Join the Ohio Housing Finance Agency (OHFA) and Ohio Capital Corporation for Housing (OCCH) for the 2nd annual OHFA & OCCH Race for a Place (to Call Home) 5K. This run/walk will promote affordable housing programs while raising money for Habitat for Humanity MidOhio, which builds affordable housing in partnership with families and community partners. This family-friendly event is perfect for serious runners, casual walkers and the entire family! Enjoy some healthy fun in Columbus's Arena District and support a good cause and organization. 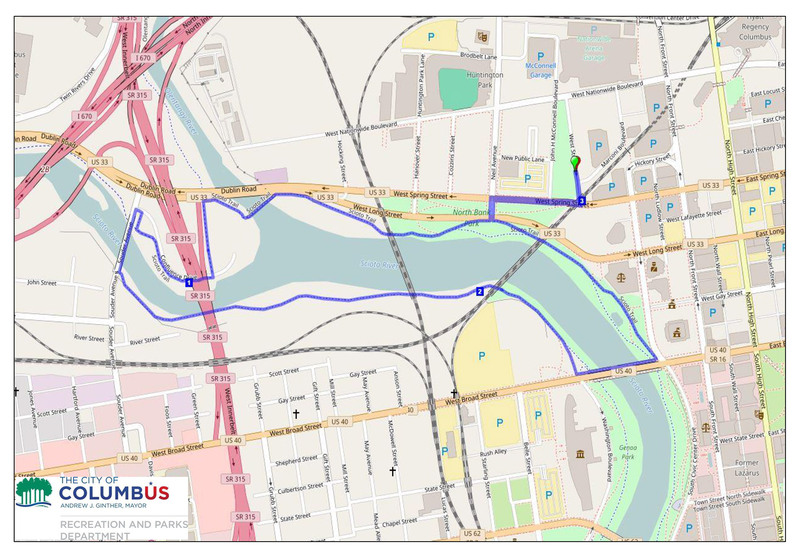 Registration Packet Pick-Up (In Advance): Race packets can be picked up in advance at Community Properties of Ohio Management Services (CPO) (933 East Gay Street, Columbus, Ohio 43205) Wednesday, April 3 and Thursday, April 4 from 1:00pm – 5:00pm. All proceeds from this event will go to the Habitat for Humanity of MidOhio. View the sponsors for this year's Race for a Place 5K. View our sponsorship opportunities that will help support this event. View a photo gallery of images taken before, during and after this year's race. 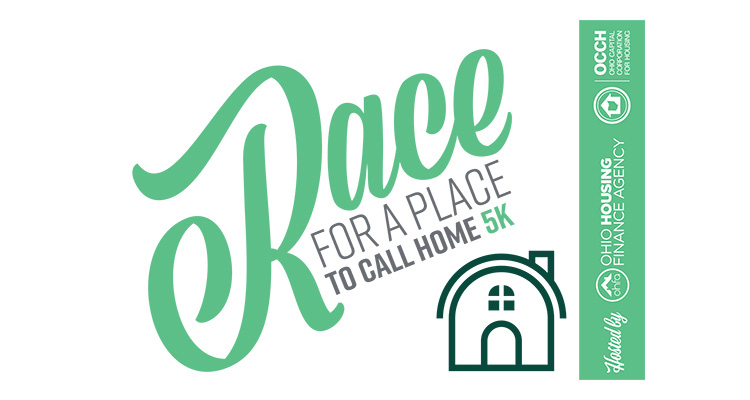 The 2nd annual OHFA & OCCH Race for a Place (to Call Home) 5K will promote affordable housing programs while raising money for the Habitat for Humanity MidOhio, which builds affordable housing in partnership with families and community partners.